Fever on Saturday? One word : bad. Me and my college friend had already have a plan this weekend. A sudden fever attack is unavoidable and unlikeable. So annoyed. 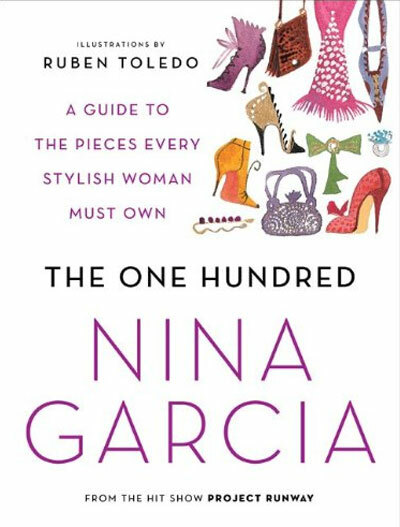 I ended up re-read one of my favourite book, The One Hundred by Nina Garcia. The book is my last birthday present from my best-est friends, the 7Gangsters -yeah, that's our gang's name XD- The book contains 100 essential fashion items you should have. And it's definitely correct! I ended up want to shopping. Sigh. Here's the cover. Took it from google. Too lazy to take my camera and photoed mine. And I spent the rest of the night watching Running Man (again). Running Man surely healed my mood! I can't help laughing all the time. It's getting more interesting every episode. If any of you haven't watched Running Man, go and download now! Here is a photo of the show's casts. Yeah, though I'm staying home, this weekend wasn't that bad. At least I had some fun. Oops, monday is start of the new semester. Weird isn't it, when you're in the middle of the semester you want some holiday. When you're on holiday, you miss your lessons. When it's getting close to holiday end, you want to start the holiday all over again. That's life. Whatever. I get to see my friends on monday. So... not bad! My best-est friend's birthday is coming in a few hours. Yet she left her Blackberry in Surabaya and gone missing on twitter, skype, etc. How should I contact her. 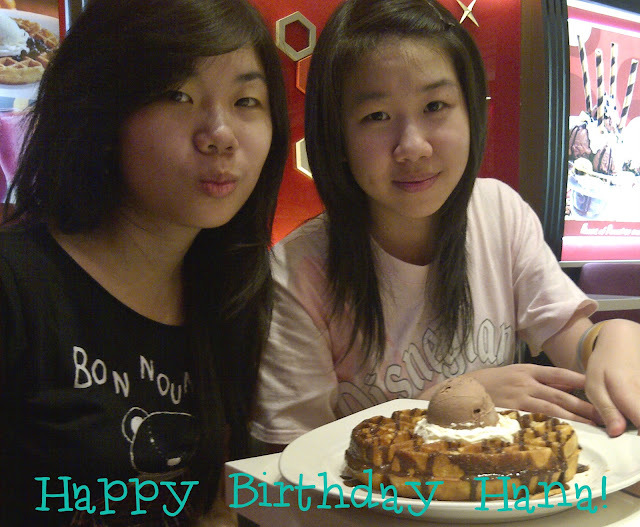 My fault forgot to ask her Malaysian number== HAPPY BIRTHDAY my dear Hana. Have a blast year ahead. Come back soon. I'm so miss you! I MUST buy that book! Sounds great! Come to visit my blog and if you want let's follow each other on Bloglovin, GFC & Facebook! That book is a must! Go and buy one! Yepp..an awesome book! You'll love it too! Thanks! I am following you back through GFC! Let me know if you'd like to follow each other through bloglovin as well! that book sounds amazing! gonna read it soon! indeed! go and buy one!